Rave of the moment Cassper Nyovest has released his third studio album Thuto went gold on the day of release. The rapper said he wasn’t going to announce the news until the album goes platinum, which should be any moment now. 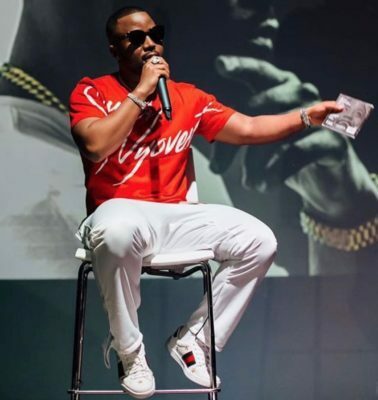 Cassper told DJ Edu of BBC 1Xtra in London that he is making the judgment based on the number of hard copies they shipped to stores the day it was released.